Dark Mofo has announced the lineup for their 2018 event on June 13th to June 24th in Hobart, Tasmania. 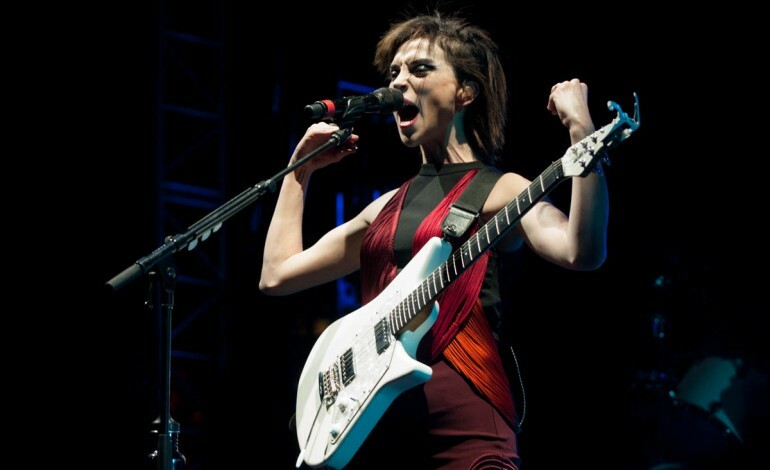 This year’s lineup features St. Vincent, who will be performing at FYF festival and who has performed at Coachella, Zola Jesus, who will be going on a spring tour with Alice Glass, and Jagwar Ma, who has released Every Now and Then. Dark Mofo is the winter version of MONA FOMA and his held annually in June. The festival began its inaugural year in 2013. Previous artists that have performed are Bill Hart, The Irrepressibles, and Tasmanian Symphony Orchestra. 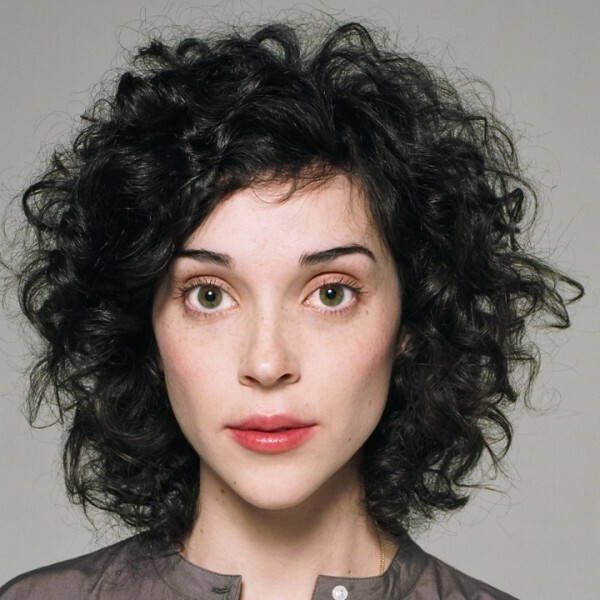 This year’s lineup consists of St. Vincent, Alice Glass, Zola Jesus, Autechre, William Basinski, The Haxan Cloak, Merzbow, Ryoji Ikeda, Electric Wizard, Einsturzende Neubauten, Laurie Anderson, Archie Roach, Tanya Tagaq, Laurie Anderson, Lou Reed, Marlon Williams, The Speaker, Blixia Bargeld, Lydia Lunch, Weasel Walter, Laura Jean, and Tiny Ruins. More of the lineup is available through the festival’s website. According to Music Feeds, Dark Mofo Creative Director Leigh Carmichael has said “We’ve pulled together our most expansive lineup yet, spread over three weekends and presenting more than 750 artists, 22 exhibitions, two opera companies, two theatre companies, one puppet theatre company, one orchestra and a community choir.” Tickets are available through the festival’s website.